Riviera Nayarit Mexico Blog: Look who's about to arrive in Riviera Nayarit! Look who's about to arrive in Riviera Nayarit! 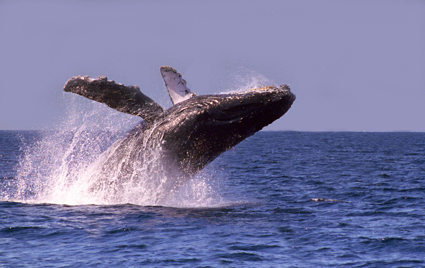 Whale Watching Season is coming soon, get ready for next winter top Riviera Nayarit attraction.